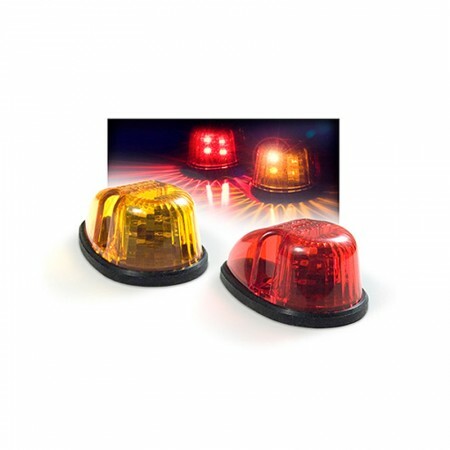 RECT-13LS - Blue Max Lighting & Emergency Equipment Ltd.
TOMAR’s RECT-13LS is an ultra mini, ultra high intensity, LED warning light with huge punch. 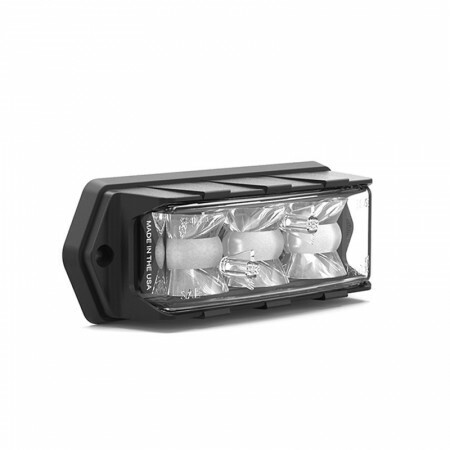 TOMAR’s RECT-13LS is an ultra mini, ultra high intensity, LED warning light with huge punch. 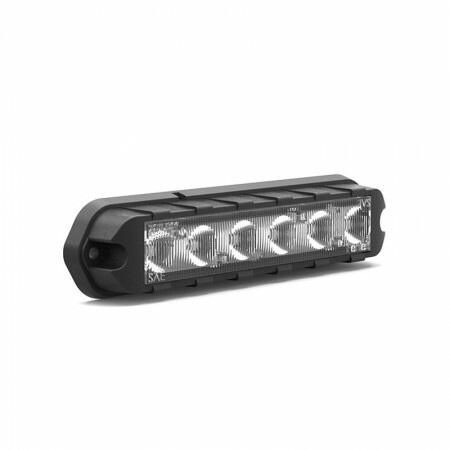 Made of optical Lexan and hermetically sealed, this one piece, fit anywhere design makes installation a breeze. 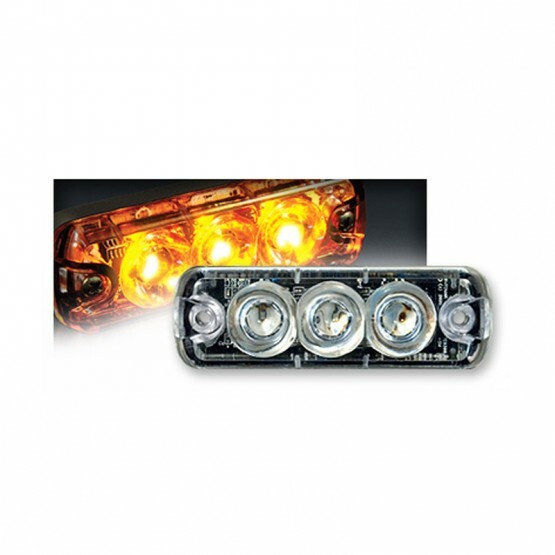 At only 3.3″ x 1.2″ x .75″ the RECT-13LS is one of the smallest warning lights on the market to meet SAE J845, SAE J595 and CAL Title 13 specifications.